Illinois Heart Rescue is always looking for ways to better educate the public on what to do during Sudden Cardiac Arrest. We agreed that to get people’s attention, we would need to create something more entertaining than a typical instructional video, while still carrying an important message. 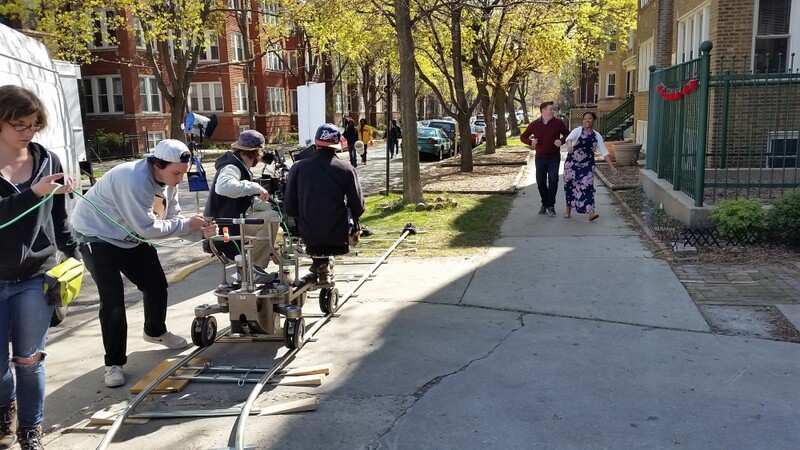 In addition to the challenge of addressing an extremely serious issue while attempting to entertain the viewer, these public service announcement videos are to be featured on jumbotrons and scoreboards at local sports stadiums, including Wrigley Field and Toyota Park. If we wanted to attract attention in such big (and loud) venues, we believed a short musical approach was our best bet. 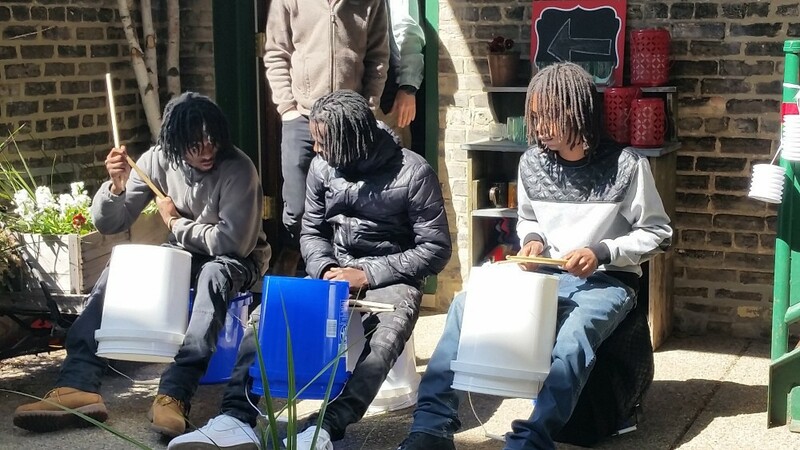 And to give our beats some local Chicago flavor, we created a song employing the familiar “bucket drummer” street musicians seen around Chicago. The result is “Hop On The Chest,” a catchy and memorable way to inform people what to do when they see someone in cardiac arrest. Creative concept and content development by Cates Collaborative, video production in partnership with Pink Hippo Productions and Rockit Projects, Inc. Post Production by Clutch Studios. Artie the Heart is an original character we created along with Calabash Animation to entertain and help educate people of all ages about the importance of knowing how to properly respond to Sudden Cardiac Arrest. This instructional video is being distributed on DVD to junior high and high school students across the state of IL and will be available at hospitals throughout the state and beyond.It’s been translated into 5 languages (Spanish, Polish, Mandarin, Cantonese, and Hindi) with more to come as the video and it’s life saving message spreads to an international audience. IL Heart Rescue is a 501c3 Non-Profit affiliated with the University of Illinois.